Balls jokes about PM holiday snaps Jump to media player Shadow Chancellor Ed Balls made a light-hearted dig at Prime Minister David Cameron at the Labour 2013 conference. 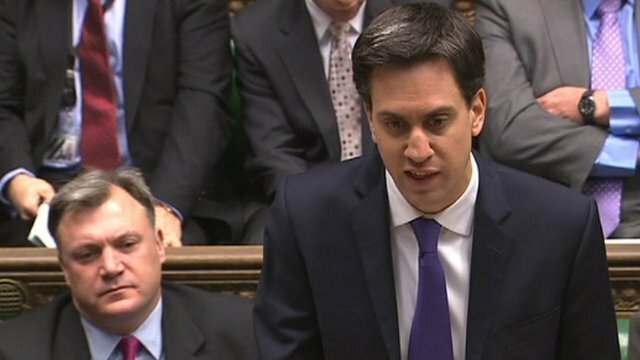 Balls or Darling for Labour chancellor? Jump to media player Labour delegates were asked if they wanted the current shadow chancellor, or the last Labour man to hold the office in government, to take charge of the party's economic policy. 'Has PM wrecked a restaurant lately?' 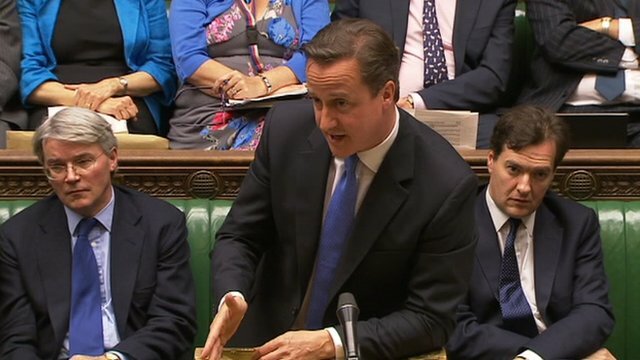 Jump to media player David Cameron described Ed Balls as a bully, before Ed Miliband asked the prime minister if he had "wrecked a restaurant recently". Speaker makes PM withdraw 'idiot' jibe Jump to media player The Speaker intervened to ask the prime minister to withdraw a reference to Shadow Chancellor Ed Balls as a "muttering idiot". 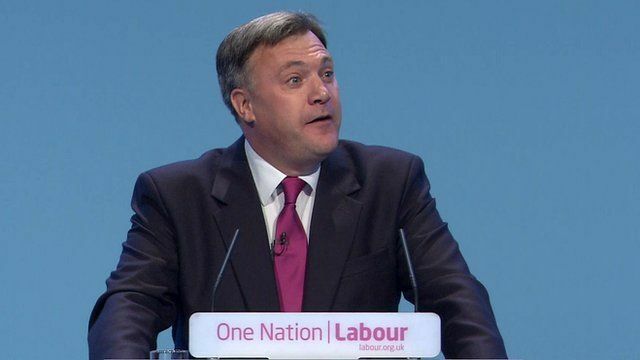 Shadow Chancellor Ed Balls has made a light-hearted dig at the Prime Minister at the Labour 2013 conference. Referring to paparazzi photos published in the press of David Cameron changing on the beach in Cornwall, Mr Balls said: "Conference, didn't you feel a little sorry for our Prime Minister this summer?" Go to next video: Balls or Darling for Labour chancellor?